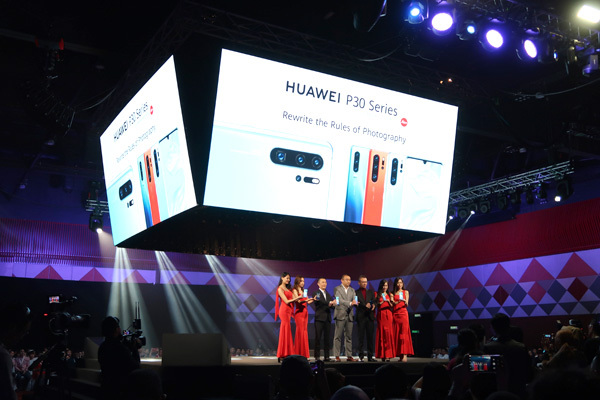 Just one week after its highly celebrated global launch in Paris, HUAWEI today launched the HUAWEI P30 Series in Malaysia. 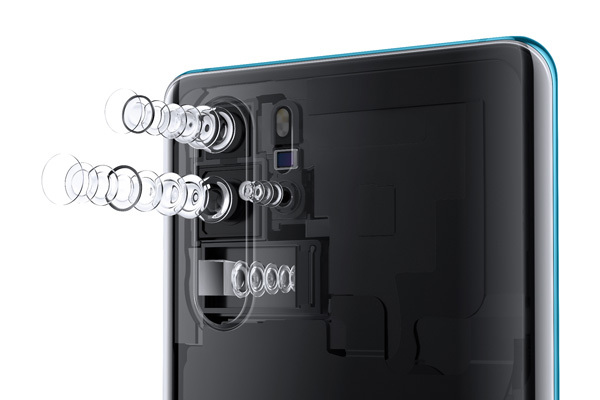 Evidently surging ahead as a tech leader and leading the smartphone industry with many “world’s firsts” in recent years, such as the World’s First Leica Dual Camera with the HUAWEI P9 Series, World’s First AI Processor Smartphone with the HUAWEI Mate 10 Series, World’s First Leica Triple Camera with the HUAWEI P20 Series and now, with the World’s First Leica Quad Camera crowned to the HUAWEI P30 Pro, HUAWEI is proving to be a record breaker in the smartphone industry. 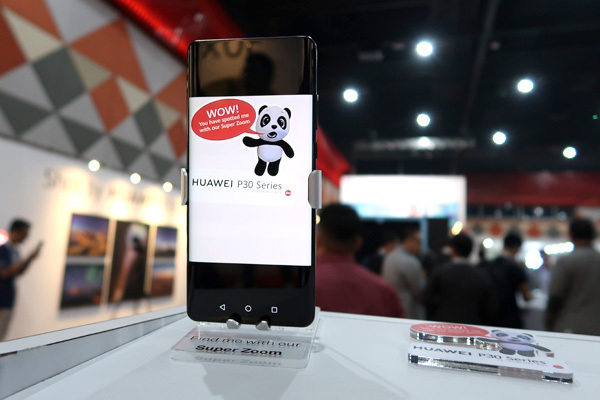 Purchases of both the HUAWEI P30 Pro and HUAWEI P30 are also eligible for an extended warranty period of up to 18 months, an upgrade from the usual 12 months. Simply launch the HiCare App on your HUAWEI smartphones to activate the extension by 5 May 2019. This 6-month warranty extension – in line with HUAWEI Malaysia Warranty Policy – covers problems by various factors. Further information can be found here. For those who cannot wait to get their hands on these new devices, HUAWEI is happy to announce that pre-orders are now open! 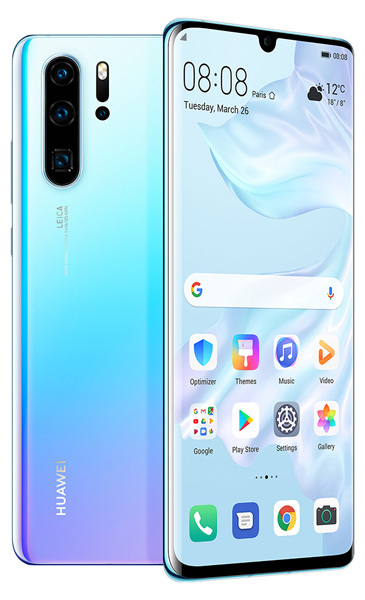 Just log on to shop.huawei.com/my and be one of the first in Malaysia to own a device from the HUAWEI P30 Series. And that’s not all. 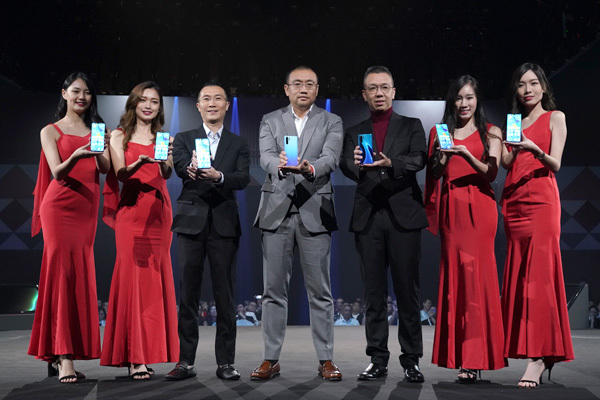 To celebrate the arrival of the HUAWEI P30 Series in Malaysia, lucky Malaysians stand a chance to receive one of 6,000 units of the HUAWEI Backup nationwide, worth RM599 each! Missed the chance to get your hands on one of these? Don’t worry! 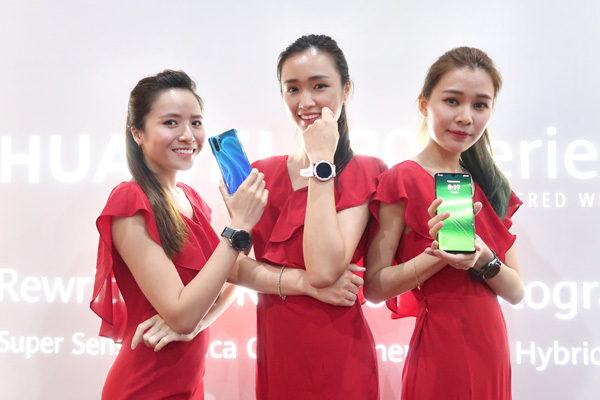 Every purchase of the HUAWEI P30 Pro also comes together with a FREE HUAWEI Snorkeling Case worth RM428, while consumers who purchase the HUAWEI P30 will receive a FREE Wireless Charging Case worth RM268. With these photos, participants can also submit their entries for the NEXT Image Awards to win a cash prize of USD20,000. Joining hands with outstanding visual communities, platforms, and media to redefine the “NEXT-IMAGE” visual language as the world’s new common photography catchphrases that will open exciting, new avenues of interaction, HUAWEI promises another exciting and thought-provoking year for the NEXT Image Awards. All submissions will receive a RM50 voucher from here.